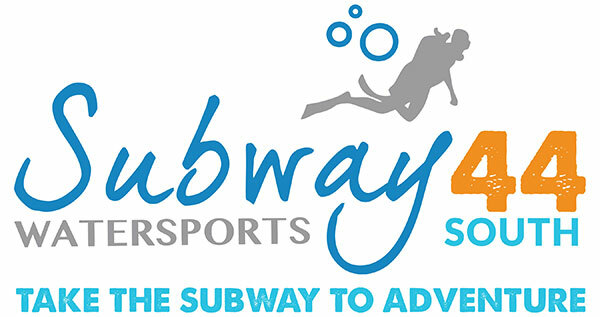 Subway Watersports combines Roatan’s renowned natural beauty with spectacular scuba diving expeditions and for cruise ship passengers marvelous shore excursion trips. 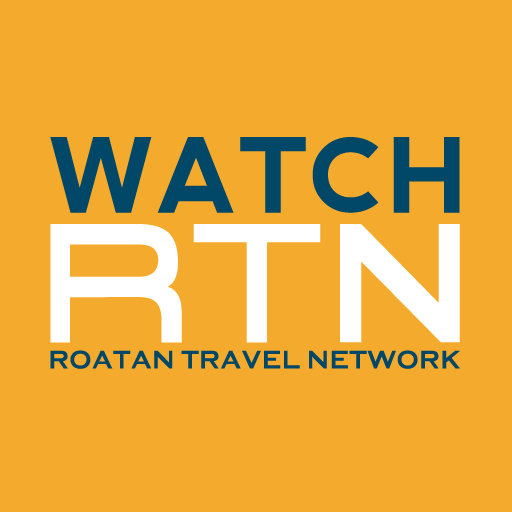 If you’re looking for the best diving and snorkeling adventures take the Subway with us and explore Roatan’s South. Subway is renowned for the highest standards of excellence and uncompromising safety on high-voltage wall dives at Roatan’s signature dive sites. 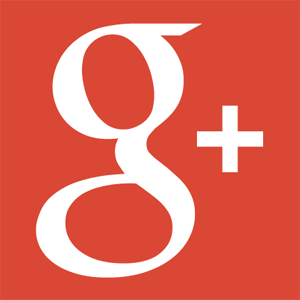 Visit us at Little French Key!